NEW: A detailed outline of the conference proceedings and a list of confirmed presenters is available HERE. To register by mail with a paper form click HERE to download a .pdf form. This form includes SINGLE-DAY registration options. California Lawyers for the Arts, in association with the William James Association and Loyola Marymount University, will present this national conference June 26-30 at Loyola Marymount in Los Angeles. 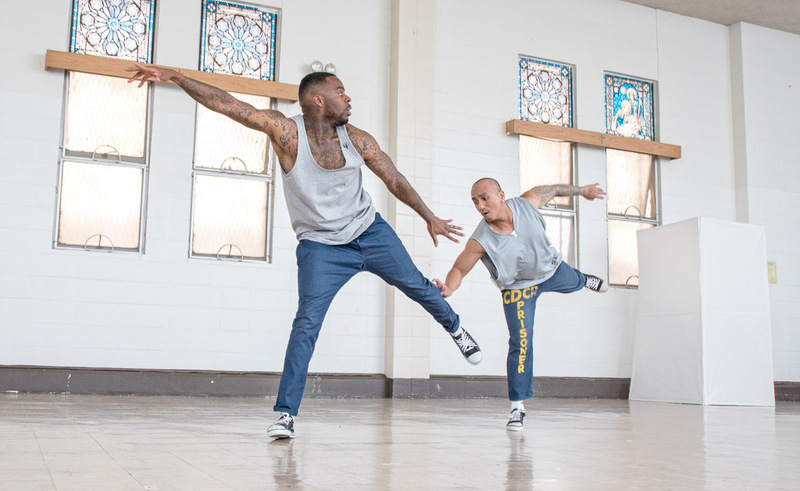 Pre-conference meetings for artists working in California state prisons and in federal correctional institutions will be held on Monday, June 26th at LMU. Loyola Marymount University, a member of the Association of Jesuit Colleges and Universities, is located a short distance from Los Angeles International Airport. This conference will provide critically needed opportunities for professional development and support for artists and arts organizations that teach art classes in correctional facilities. In addition to plenary panels and workshops on best practices for teaching in institutions of all levels, this conference will provide information about re-entry programs, evaluation and documentation, legislative updates, restorative justice, academic issues, and perspectives from different state art councils. Topics will also include building public awareness, enhancing programmatic sustainability, and next steps for a national support organization for artists who work in corrections. New this year will be sequential art classes with master artists with years of teaching experience in various disciplines and diverse institutions. Confirmed registrants will receive a separate packet in advance to sign up for these two-part classes. Confirmed registrants will receive a separate detailed information package by May 15th to sign up for classes with master artists on campus. Vijay Gupta is a violinist and passionate advocate for citizen-artists in social and civic discourse. 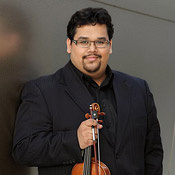 Gupta joined the Los Angeles Philharmonic in 2007 at the age of 19, after completing a Master's in violin performance from the Yale School of Music. In 2011, he co-founded Street Symphony, a non-profit organization dedicated to engaging distinguished musicians in performance and dialogue with marginalized communities experiencing homelessness and incarceration. Bryonn Bain Brooklyn's own hip hop theater innovator, spoken word poetry champion, prison activist, actor and author, is a professor at UCLA where he co-supervises the International Human Rights Law Clinic, and teaches in Education, African American Studies and World Arts and Cultures. A graduate of Harvard Law, Bain created prison education programs at Columbia, NYU and UCLA, that included university students and incarcerated persons. 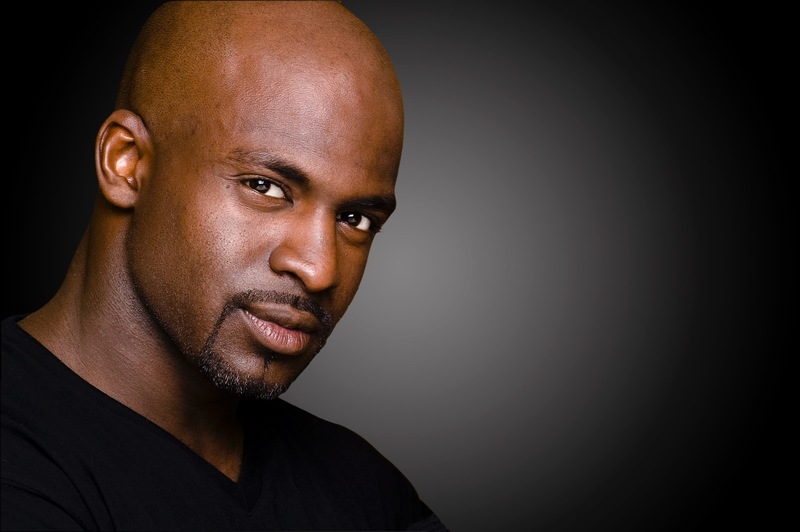 His wrongful imprisonment inspired the multimedia production, Lyrics from Lockdown (executive produced by Harry Belafonte), which has been featured in prisons and sold out in theaters around the world. 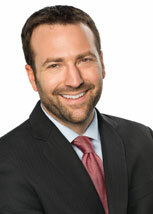 Senator Ben Allen represents California's 26th Senate District, which includes the Westside, Hollywood and coastal South Bay communities of Los Angeles County. A graduate of Harvard University and UC-Berkeley School of Law, he was previously President of the Santa Monica-Malibu Unified School District Board. As chair of the Joint Committee on the Arts, he authored successful legislation that reinstated teaching credentials for theatre and dance educators. He is fighting for increased access to the arts in schools, especially in disadvantaged communities. "There were so many great speakers." "Every aspect was valuable and the sum was greater than the parts." "Many thanks for bringing so many interesting people together to share, educate and expand the good work we are all out here doing..."
Campus parking ($12.50/day M-F) is not included. Prison photo © by Peter Merts. Graphic banner image by participants In the San Quentin State Prison printmaking studio. This event is presented by California Lawyers for the Arts | CLA is a 501(c)(3) Non-Profit Serving the Creative Arts and Innovation Community Since 1974.